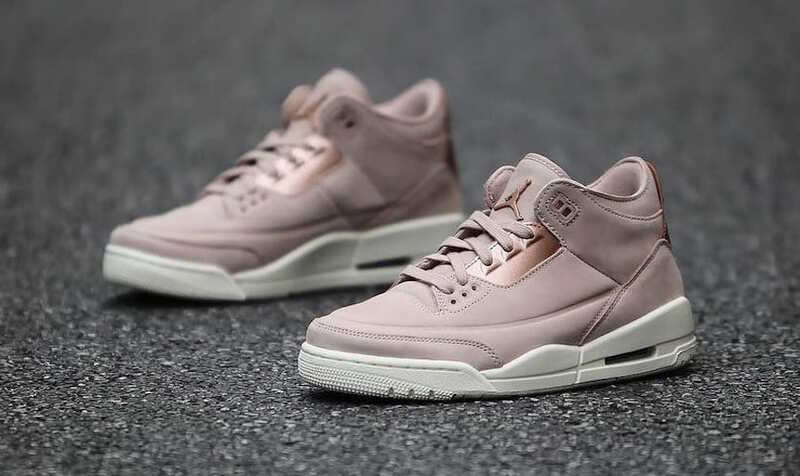 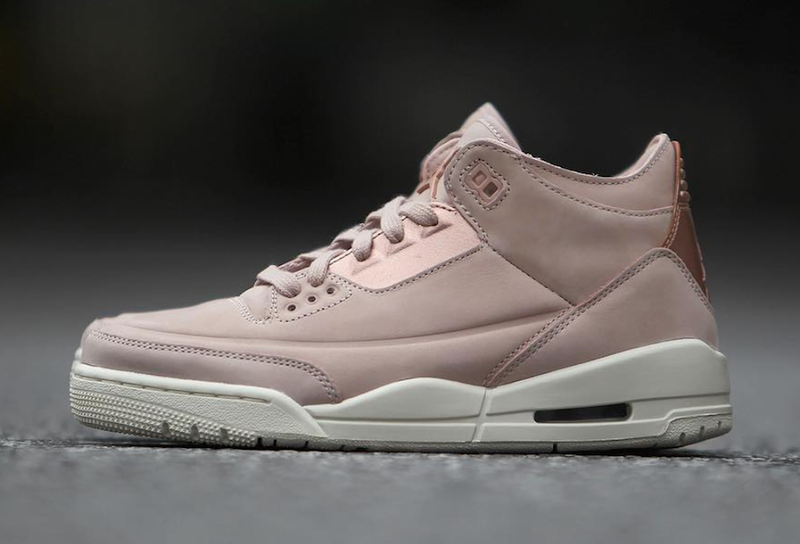 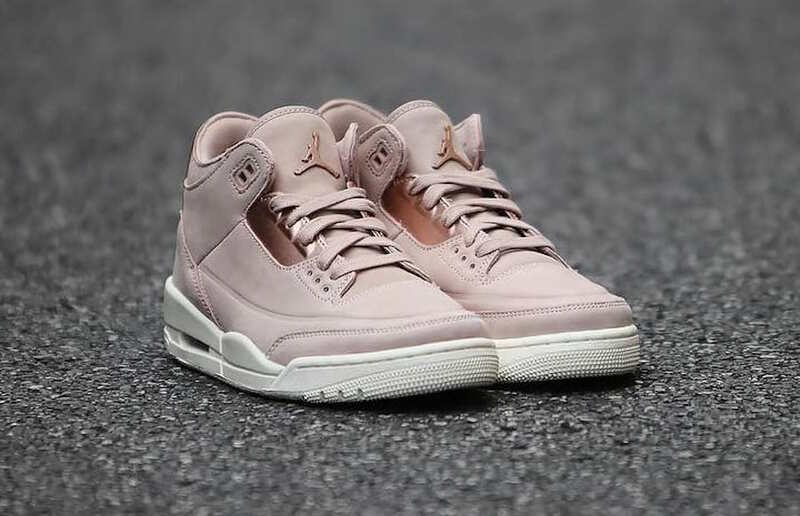 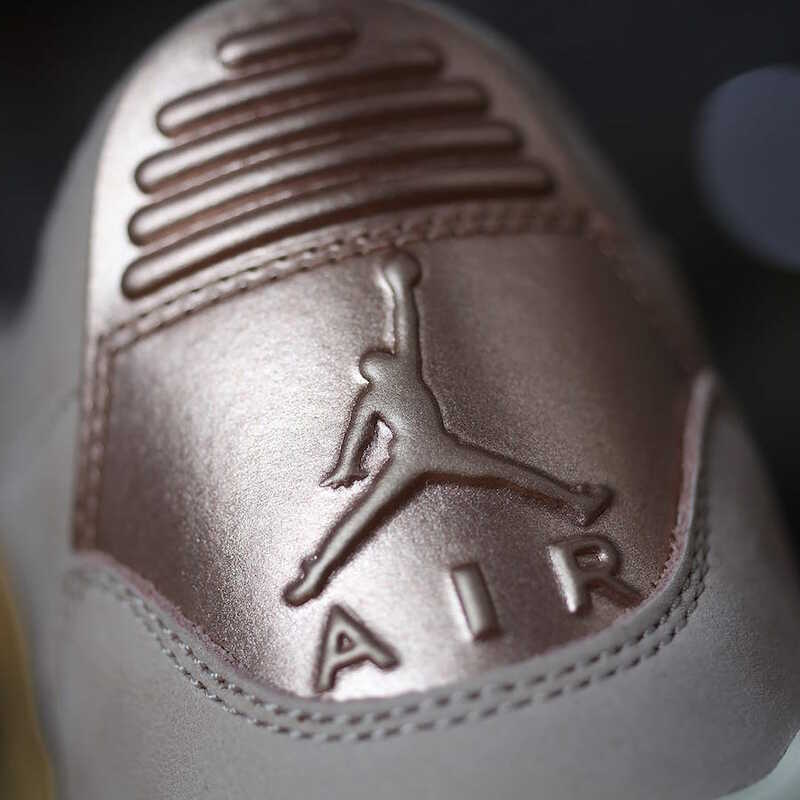 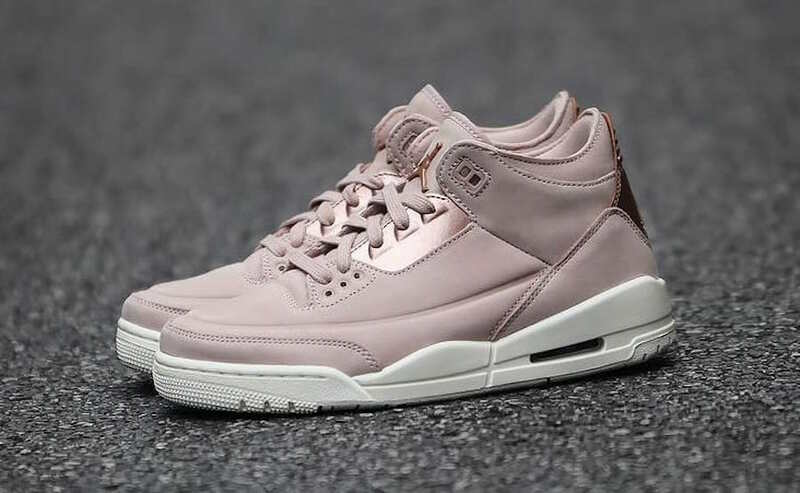 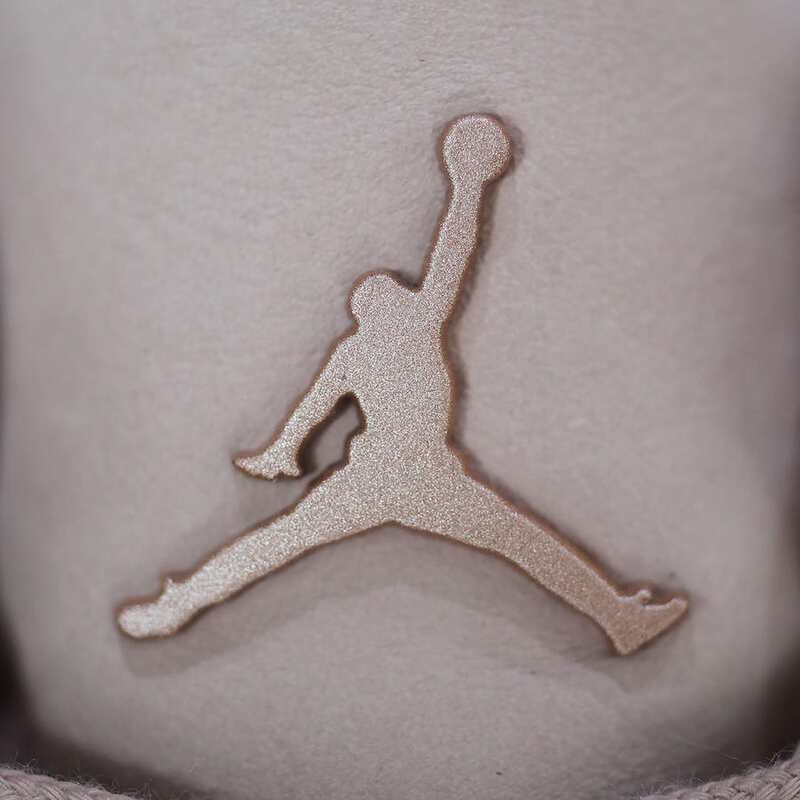 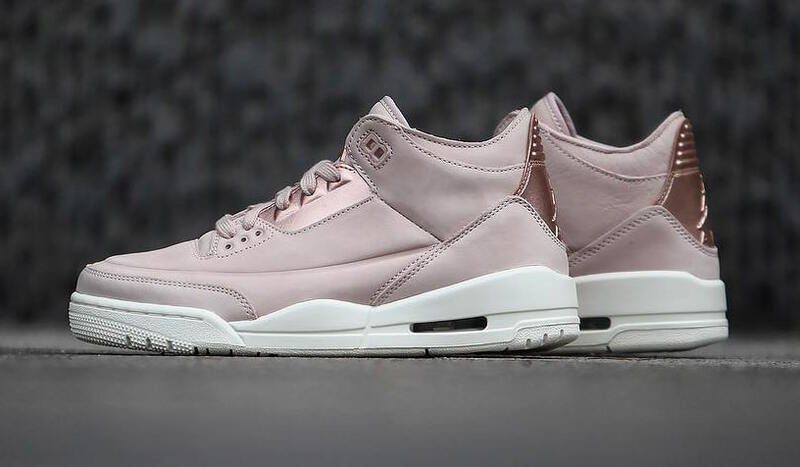 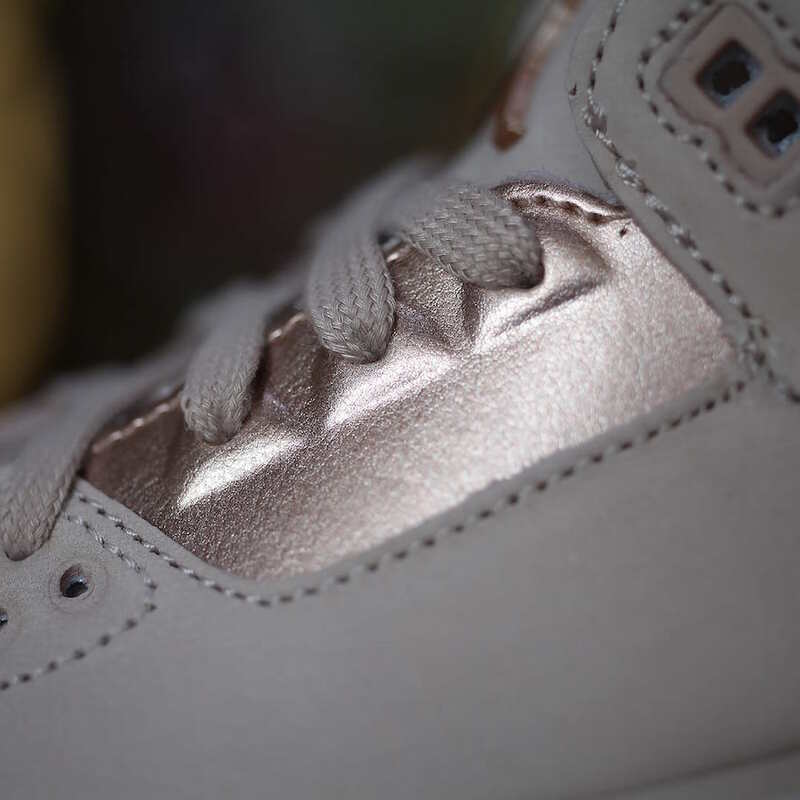 Jordan Brand expands their Women’s lineup with a new Air Jordan 3 Particle Beige color way. 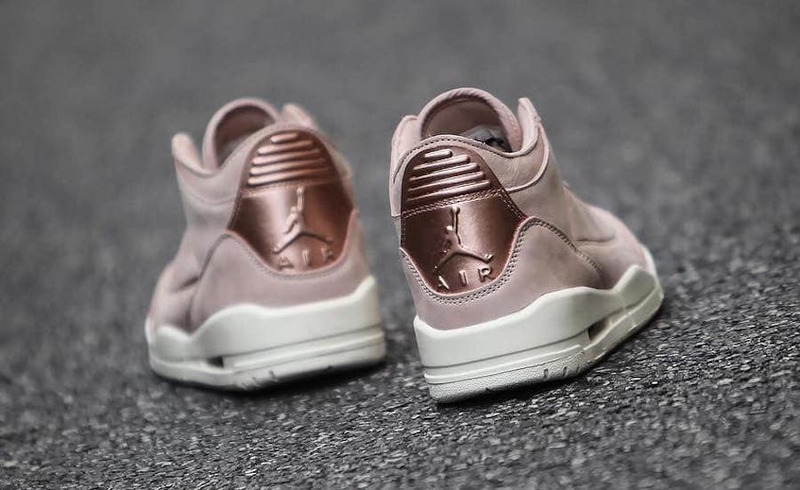 This Air Jordan 3 comes in a Beige nubuck upper paired with Metallic Bronze accents on the eyestay, tongue logo and heel. 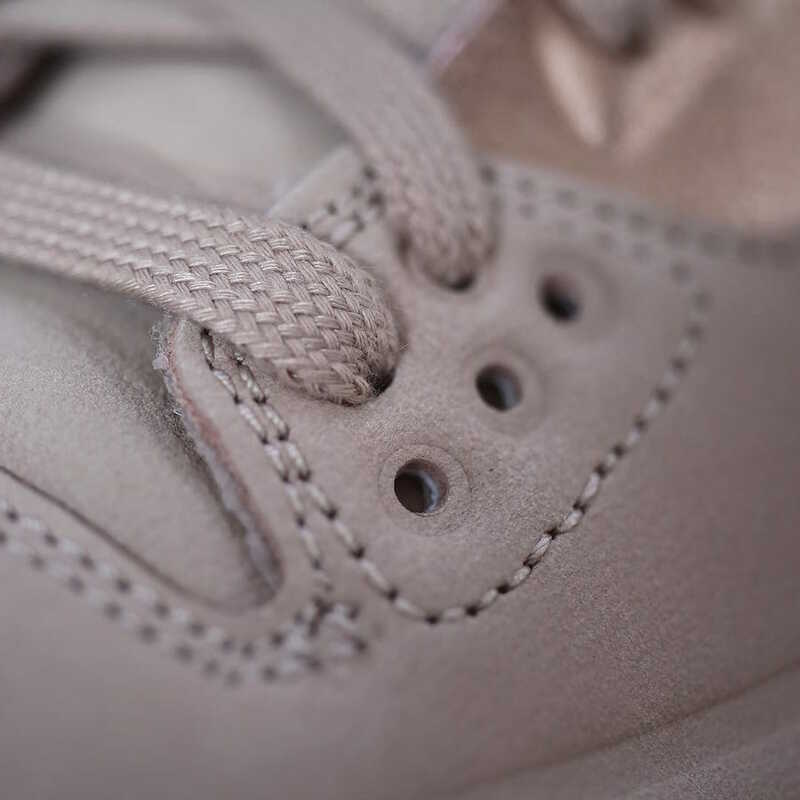 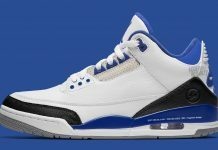 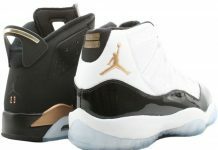 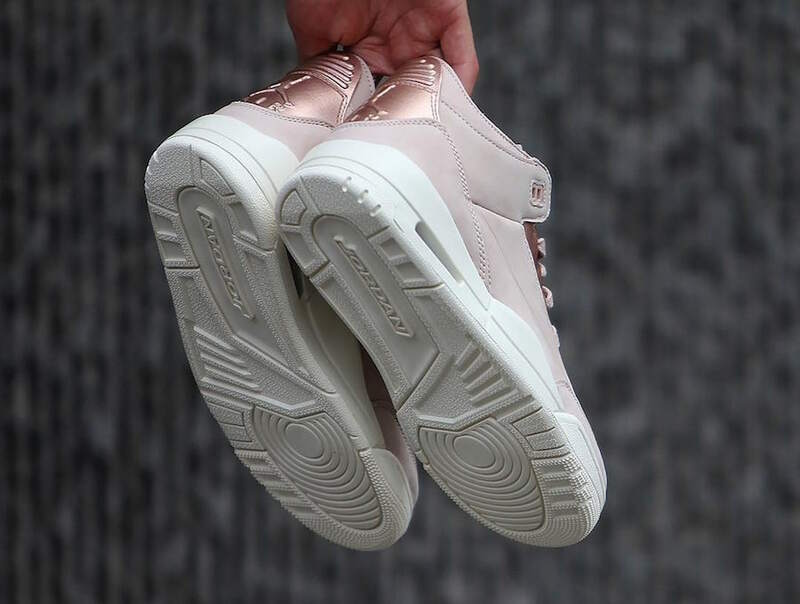 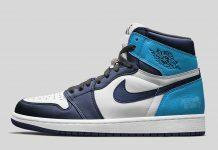 A Sail midsole and rubber outsole completes the clean design. 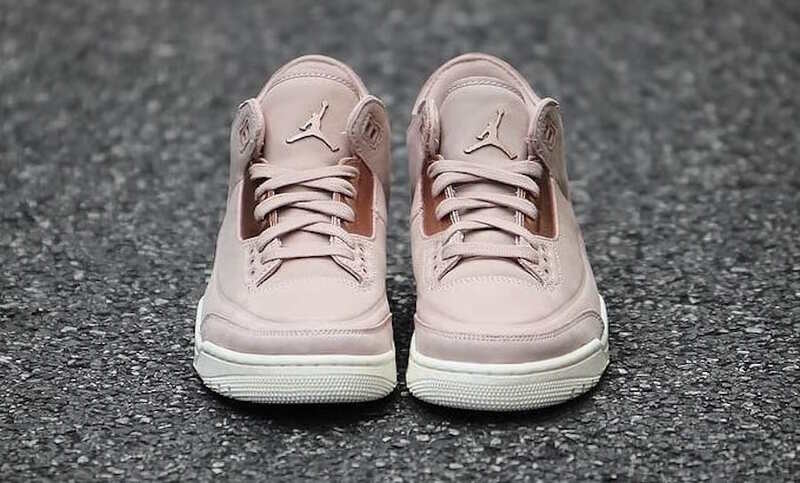 The Air Jordan 3 “Particle Beige” is set to release in women’s sizing on June 8th at select Jordan Brand retailers and Nike.com with the retail price tag of $180 USD.